If you are a devout Christian seeking to grow in your faith, a pastor or a religious scholar looking for some references to input in the Harvard generator for the completion of your thesis, or perhaps you’re just a curious person that wants to know what the Holy Spirit is, then it might be good to read up on some books that explain what the Holy Spirit is all about. 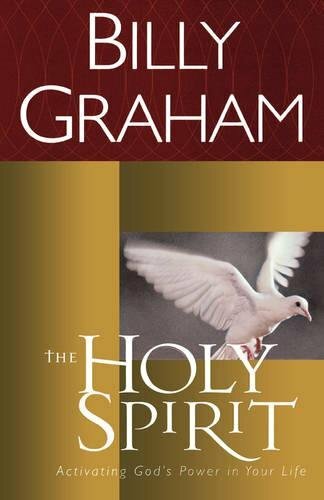 Written by the evangelist, Billy Graham, this book discusses who the Holy Spirit is and what it does in connection to being a part the Holy Trinity. The book aims to explain from a Bible-based point of view how the Holy Spirit is a source of power and enlightenment for Christians. The author aims for the book to be an inspiration for people to transform their lives through the Holy Spirit. 2. 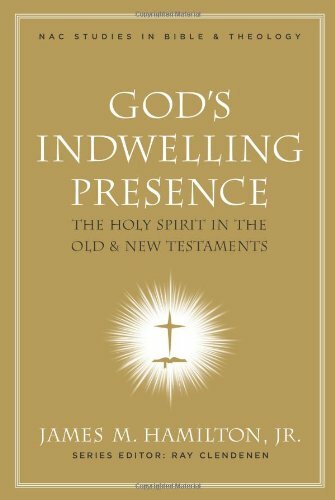 God’s-Indwelling-Presence: The-Holy-Spirit-in-the-Old-and-New-Testaments – James M. Hamilton Jr. This book is part of a series called New American Commentary-Studies in Bible-&-Theology. The author aims to provide a comprehensive comparison on how the Holy Spirit acted and manifested itself in believers in the Old Testament versus the followers of Christ in the New Testament. The book also aims to discuss to its readers how the Holy Spirit is connected to important spiritual concepts such as indwelling and regeneration. This book serves as a compilation of the radio recordings and sermons on the pulpit given by preacher, Kathryn Khulman. It aims to demonstrate how the Holy Spirit can be a source of restorative, healing power to people and their lives. The author also endeavours to address both Christians and non-Christians to convince them that the Holy Spirit can empower them to live more hopeful and courageous lives. The third among Scot McKnight’s series of commentaries on the great mysteries of the Christian faith, this book’s objective is to introduce the Holy Spirit. The book aims to explain what the Holy Spirit is, how he acts and interacts in our daily lives and how believers can work at getting to know the third persona better. The author also aimed at explaining the Holy Spirit in connection to the second persona of the Holy Trinity, the Word which is Jesus Christ. 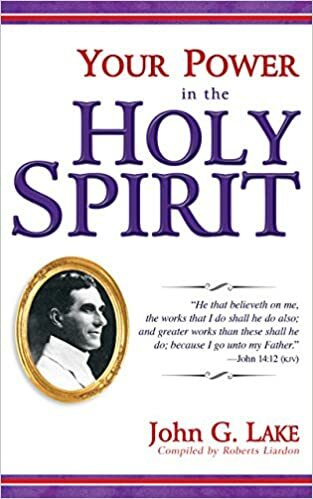 Written by Methodist pastor, faith healer and missionary worker, John Lake, Your-Power-In-The-Holy-Spirit aims at showing believers and non-believers alike how the Holy Spirit can manifest himself in the lives of people. The book also aims for its readers to believe in the existence of miracles and imbibe the gifts of the Holy Spirit, as well as to trust God more in their lives. The author’s reputation in performing 100,000 recorded miracles adds quite a testament to the book’s teachings. 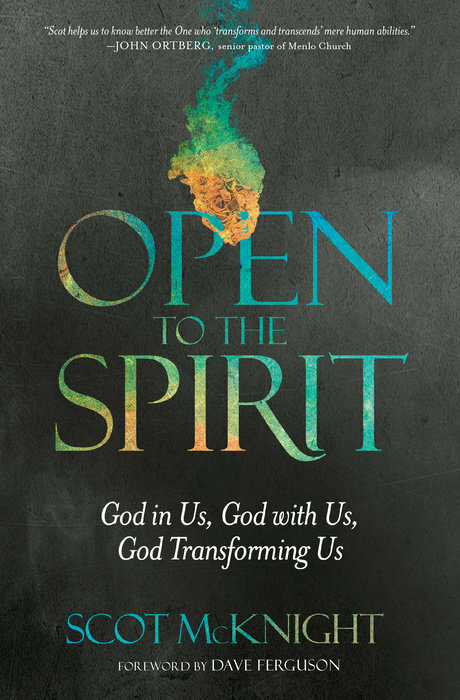 This book is a personal account of the author’s experience of conversion through the power of the Holy Spirit. 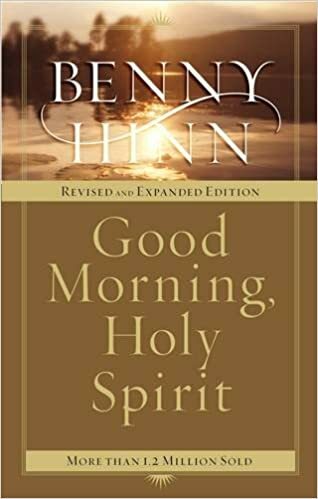 The author, Benny Hinn, also tries to share with his readers the numerous insights that God inspired in him throughout his life. The book aims to be an encouraging guide as well on how people can recognize the urgent voice of the Holy Spirit in daily life. Through the book, you will learn how to grow more in their prayer life and understand God and His big role in every person’s life. 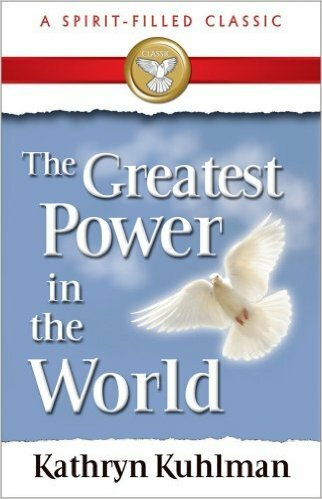 The Holy Spirit is discussed in this book as a guide for individuals to overcome the division that often happens between human reason and the teachings of Christ. 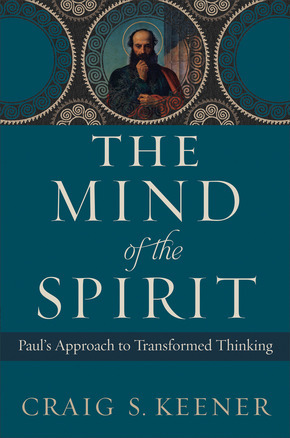 Craig Keener who is a New Testament scholar tries to present the Holy Spirit and its workings in human beings from the teachings of Paul, the apostle. Pauline theology aimed to differentiate the frailty of the human flesh and mind side-by-side the mental disposition that Christ wanted for his followers, a mind filled with the Holy Spirit.